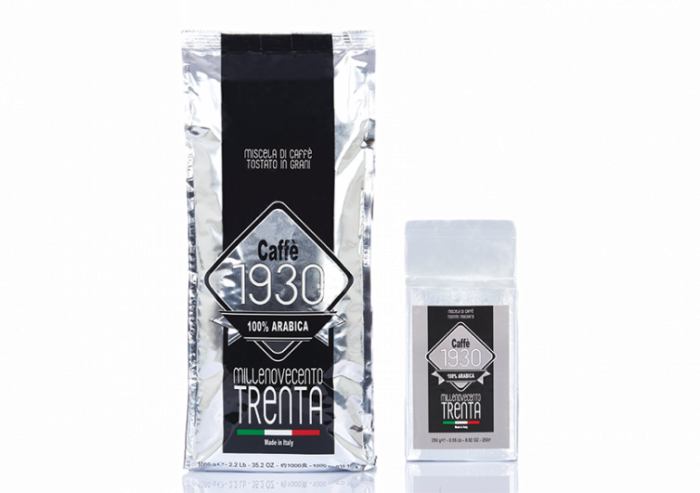 Caffè 1930 is a blend of Arabica coffee beans from South America. It is a coffee characterized by a dense and long lasting cream, with an intense and persistent aroma. It is a perfectly balanced espresso, with a sweet taste enhanced by toasted cereals notes.